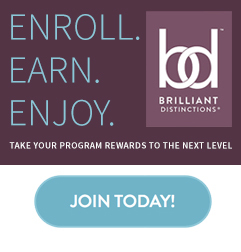 Our Nurse Practitioner and Physician Assistant, under the guidance of Board Certified Plastic Surgeons, can expertly create a natural, refreshed look with fillers and injectable wrinkle treatments. 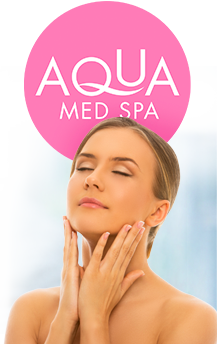 Women and men who want to enhance their looks without surgery come to either of our Ocala or Villages Aqua Med Spa locations for natural‐looking, yet noticeable results. 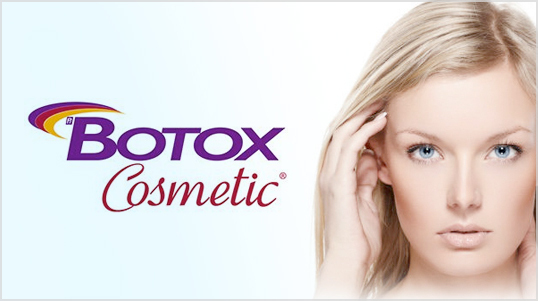 Aqua Med Spa offers Botox® Cosmetic under the guidance of Board Certified Plastic Surgeons. 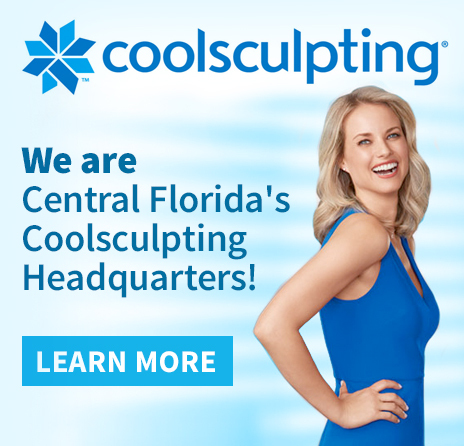 Smooth deep, persistent lines and wrinkles. 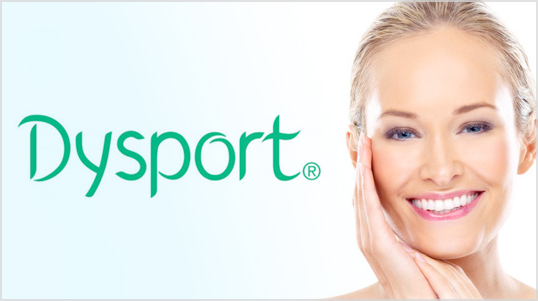 Dysport is proven to help improve the look of moderate to severe frown lines between the eyebrows. 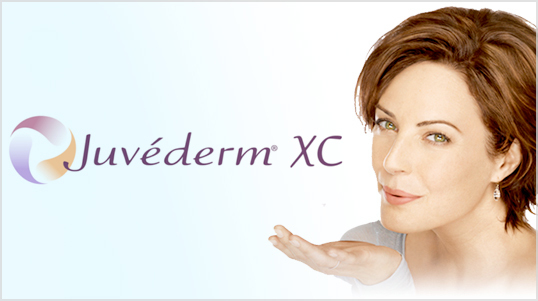 Juvéderm XC safely reduces the appearance of wrinkles and folds & restore fullness in your lips. 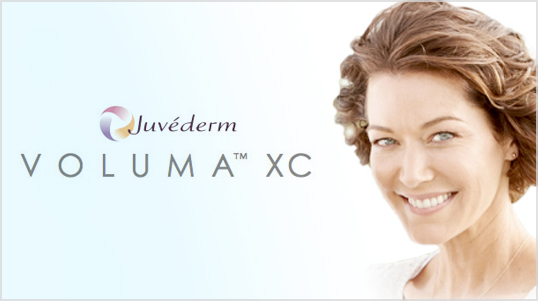 Juvéderm Voluma XC restores age related volume loss that can cause the cheeks to flatten and the skin to sag. 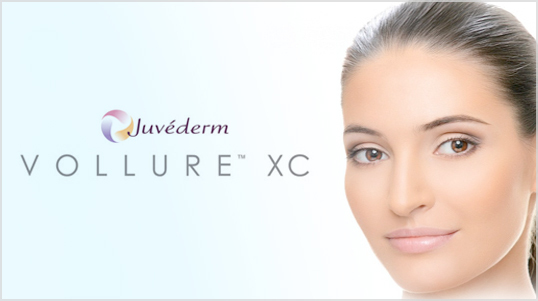 Juvéderm Vollure XC diminishes parentheses lines and wrinkles around the nose and mouth. 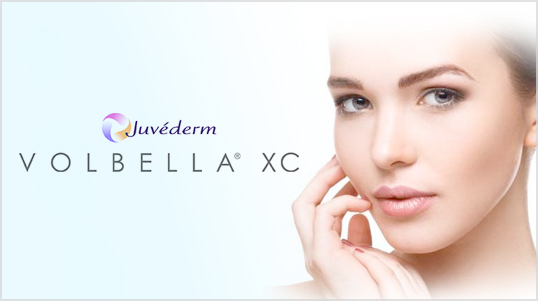 Juvéderm Volbella XC adds subtle volume to their lip and softens the appearance of the vertical lines above them. 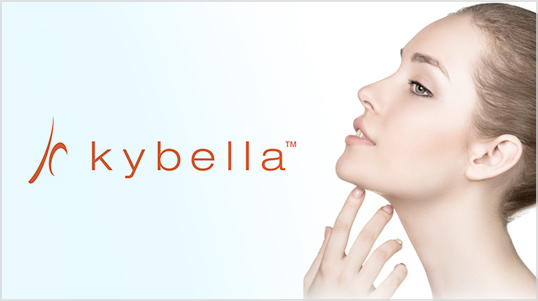 Kybella improves the appearance of fat beneath the chin by physically destroying fat cells. 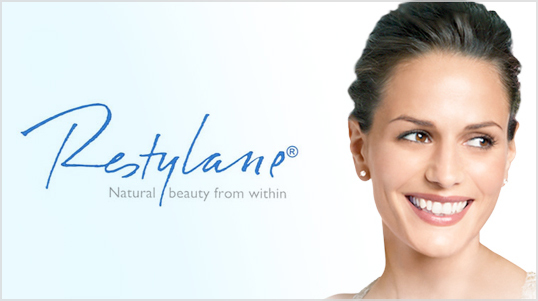 Restylane helps smooth your laugh lines and enhance your lips. 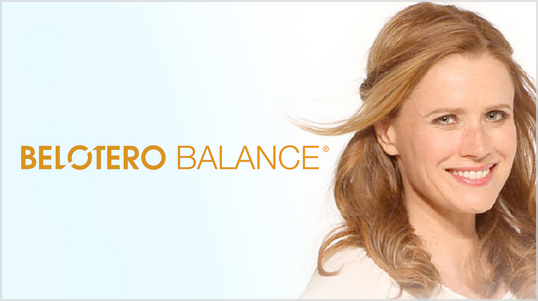 Belotero Balance helps smooth moderate-to-severe etched-in facial lines and wrinkles . 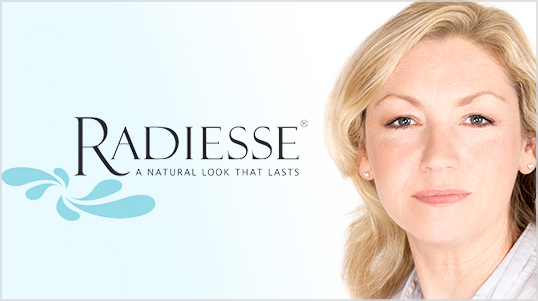 Radiesse immediately provides the volume and lift needed to diminish the signs of aging. 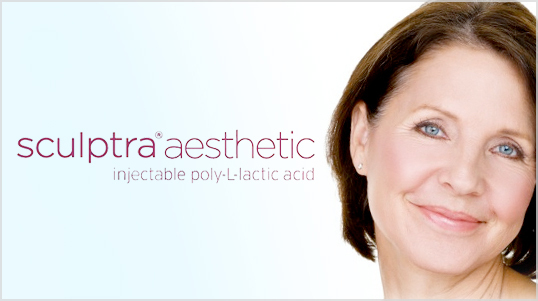 Sculptra Aesthetic gradually replaces lost collagen and keeps skin looking youthful and smooth.